A new internship programme will be coming on stream in the summer of 2019. The summer internship dubbed ‘Future Focus’ is an initiative of the House of Ellis. Future Focus is a job shadowing programme, where students “shadow” a business in a field of their interest for a full day to gain knowledge about that profession while gaining real world work experience. 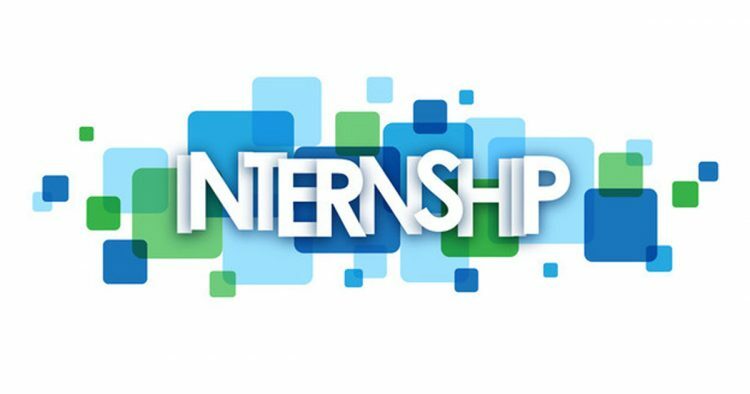 As well as acquiring hands on experiences, other goals of the internship are: (i) training and motivating students before they enter the job market and (ii) giving businesses the opportunity to ‘test drive’ future employees. The summer internship, which will run for five weeks, caters to secondary students in forms 4 and 5 across St Vincent and the Grenadines. Interested students can apply online though the House of Ellis Internship page at www.houseofellisinspire.org/internship. The application process closes on April 14, 2019. “House of Ellis is a local company that has as its core youth and community development. As part of our mission, we actively engage in programmes such as scholarships, awards for academic achievements and sports sponsorship. More information about the company can be found on our website – houseofellisinspire.org and our Facebook page – House of Ellis,” a release said.